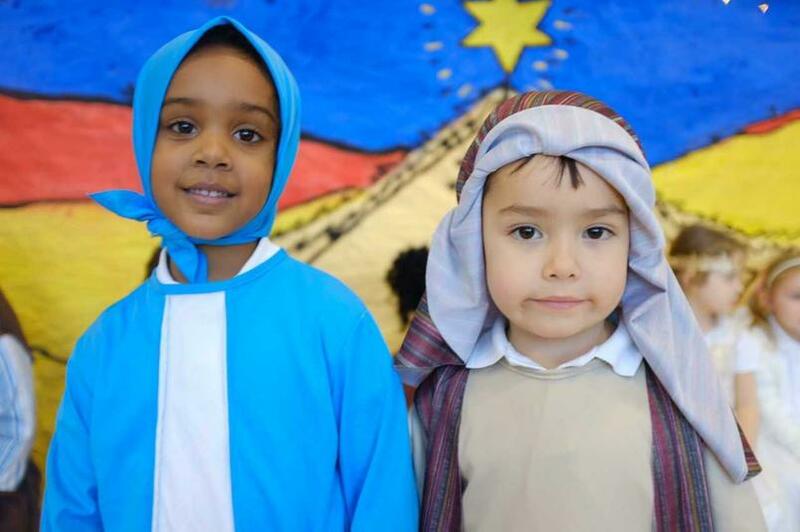 In Reception we had a great end of term performance: "A Wriggly Nativity"
There were a lot of songs to learn for our play and acting in front of an audience can be scary. 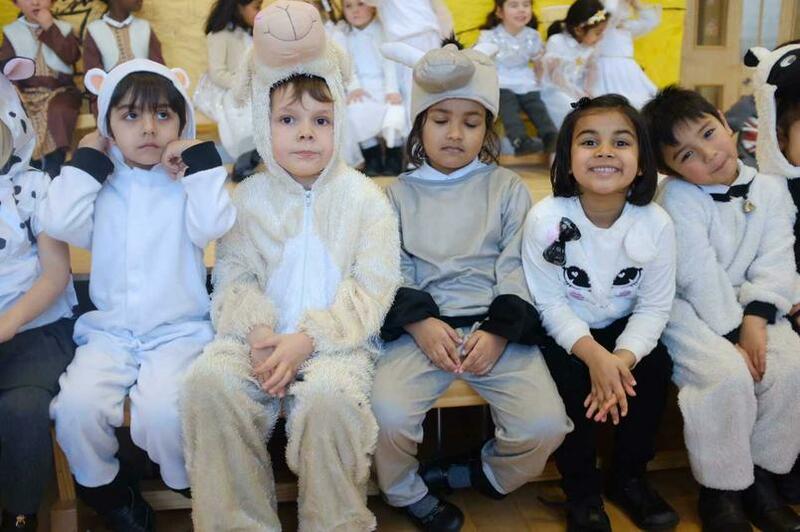 All the children learnt their lines and performedbeautifully in their Nativity Play. They even sang "Feliz Navidad" in Spanish. 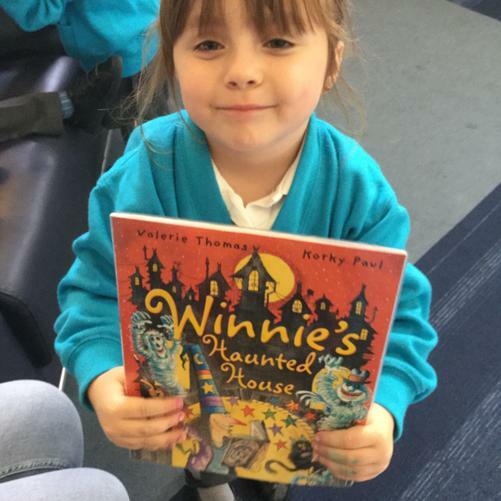 Thank you to all the parents for providing the costumes and supporting children's learning. 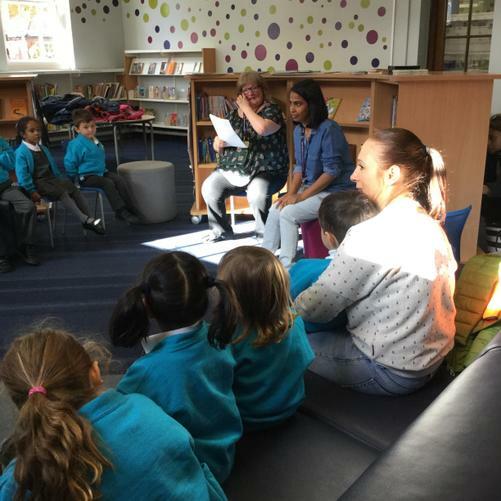 On September 26th we celebrate the European Day of Languages. 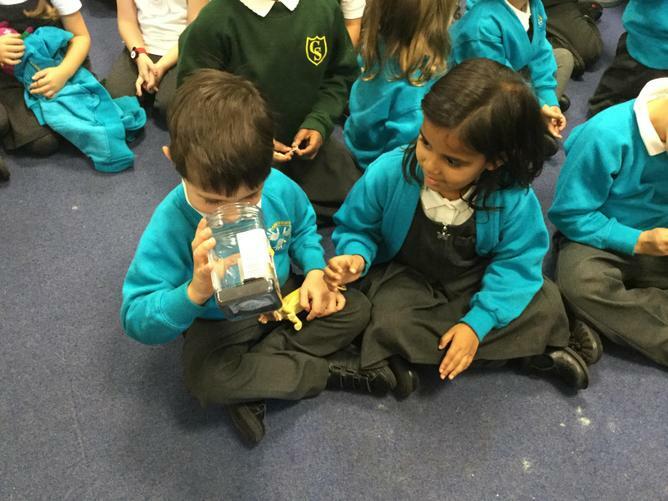 At Cardiff class we have been celebrating languages and cultures from all over the world this week. Mrs. Sakuma visited us and talked to Cardiff Class about Japan. 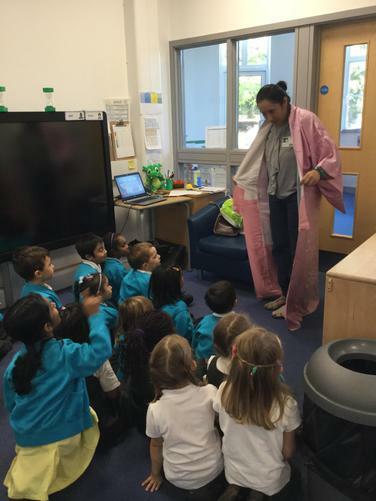 We learnt about the traditional Japanese clothes: kimono and jinbei, we smelled Japanese tea and learnt that in Japan they use a different alphabet. 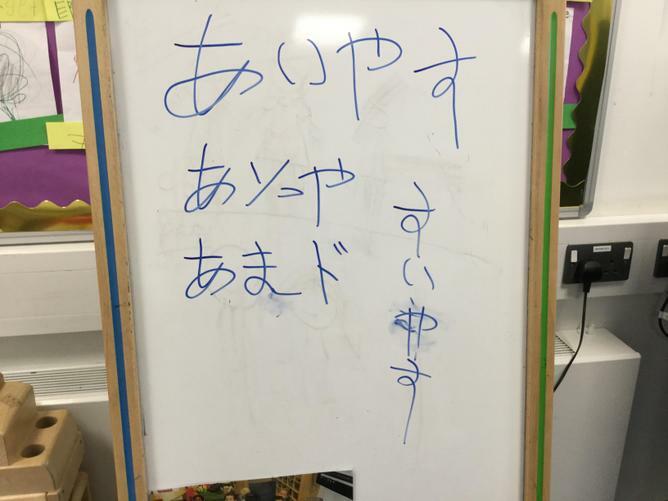 All the children were really excited when they learnt that "Hello Kitty" is Japanese. 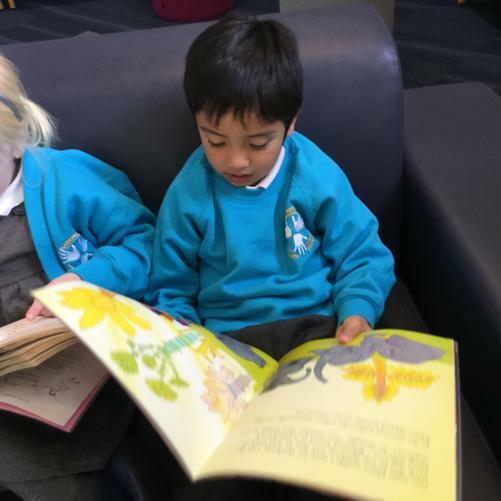 Our first trip was to the Library. 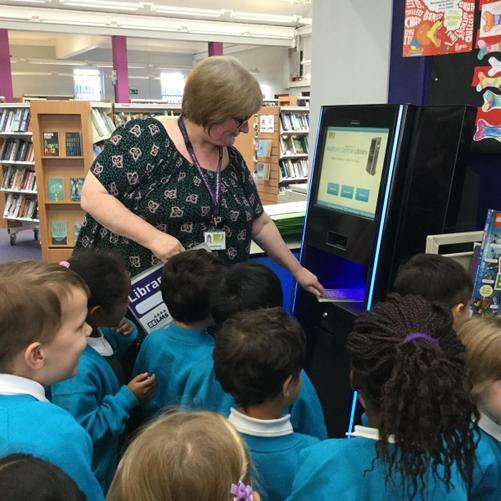 We have to thank the librarians that invited us and explained how the library works and the parents that accompanied us and helped us be safe on our walk to the library. 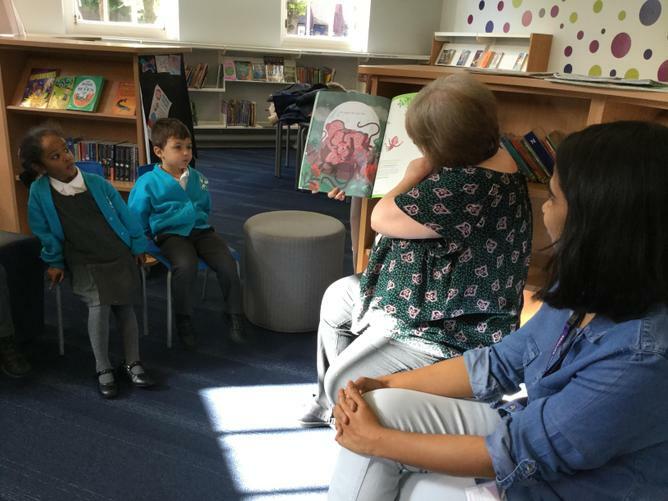 When asked about what they learned Cardiff children said: "You can borrow books for free", "You get a special card to borrow the books" and "Everyone can borrow books"
When we finished the visit every child was given a book.